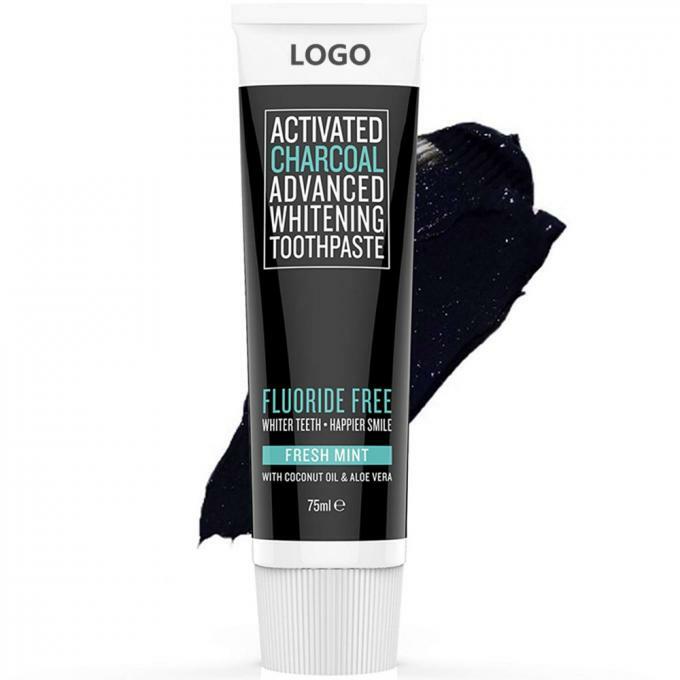 We have mixed our best selling activated charcoal powder with a mint whitening toothpaste which is perfect for sensitive teeth and gums and is perfect for daily use. 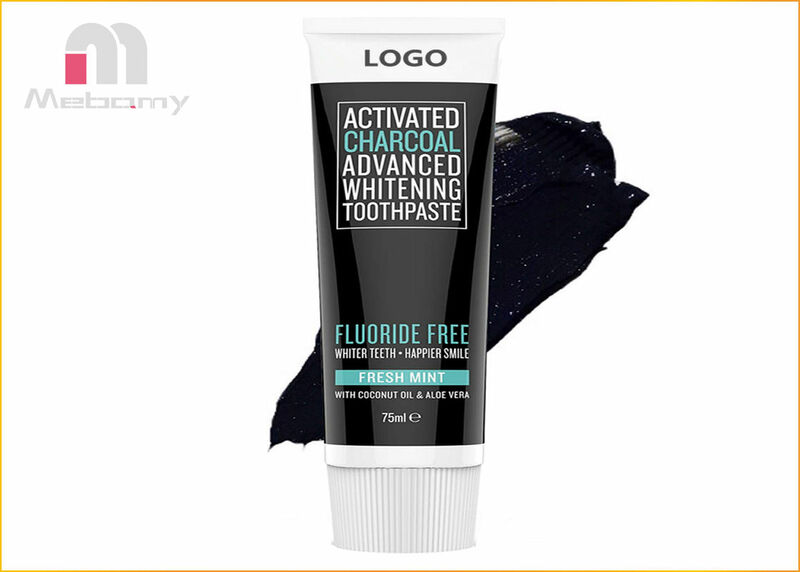 Our black toothpaste is Low in abrasion, the Activated Charcoal helps remove tannins from the surface of the teeth without harming the enamel, resulting in whiter teeth, whilst the aloe vera and coconut oil help maintain healthy gums. It will also help to freshen your breath, as the Pure Peppermint oil leaves you with a long-lasting feeling of cleanliness and freshness. Safe for the whole family and proud to be registered with the vegan society.